Hi, Please check the mockup....Thanks. Please provide feedback on my latest submissions, thanks. Thank you for these, I will continue working on this. It is strange that there are such few entries into this contest. 4 and half days left and only 35 entries that is surprising. 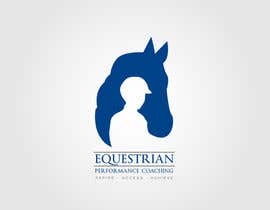 Maybe something that represents using your mind and planning for results as well. 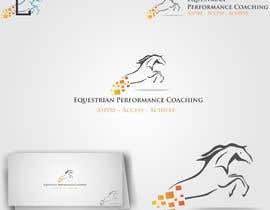 Yes the logo is Equestrian Performance Coaching. I would then like Aspire - Access - Achieve in there as well. Okay, I offer a small correction!